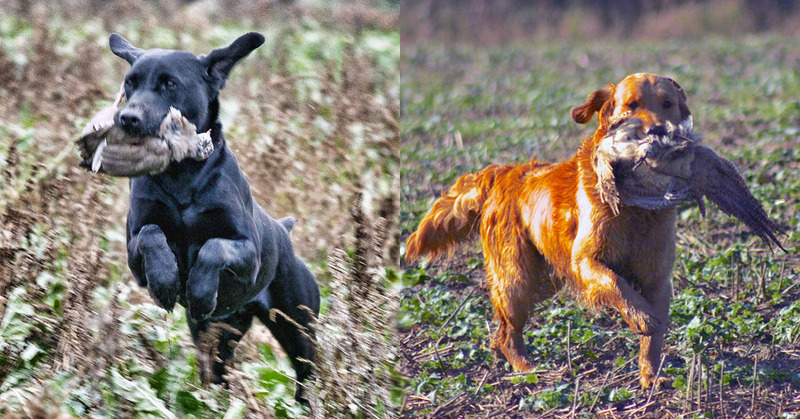 Every 3rd year 3 of the areas put on a Novice Retriever Trial, each area once every 9 years puts on a All Aged. The main club organises a 2 day Qualifier. The test will be open to people who are not currently a member of the URC on a day membership basis, this is explained in the schedule. The United Retriever Club is committed to protecting your personal information and respecting your privacy. Welcome to the website of the United Retriever Club. You are very welcome to browse the site. information about how to join and what we do. The United Retriever Club is a national Gundog Club which encourages and promotes a general interest in the breeding of all Kennel Club registered breeds of retriever but conforming to the respective approved breed standards. There is a comprehensive annual programme of events which include shows, working activities and training classes. The club is organised over 9 areas within the UK covering the following regions: Border Counties & Cotswolds, Buckinghamshire, Essex, Hampshire & South West, Lincolnshire, Midlands, North Midlands, Northern and Southern. The calendar above gives the date of area events, the details of which can be found within each area by going to the AREAS tab at the top of the page and clicking on the required area down the left hand side of the page.